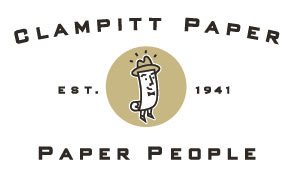 Clampitt Paper was one of the first in the Paper Industry to have converting equipment in house. With sheeters in 5 Clampitt locations, we have the ability to sheet to custom sizes for our customers creating less waste and cost savings. Ask your rep about how Clampitt Converting can help your business. Request a Rep.